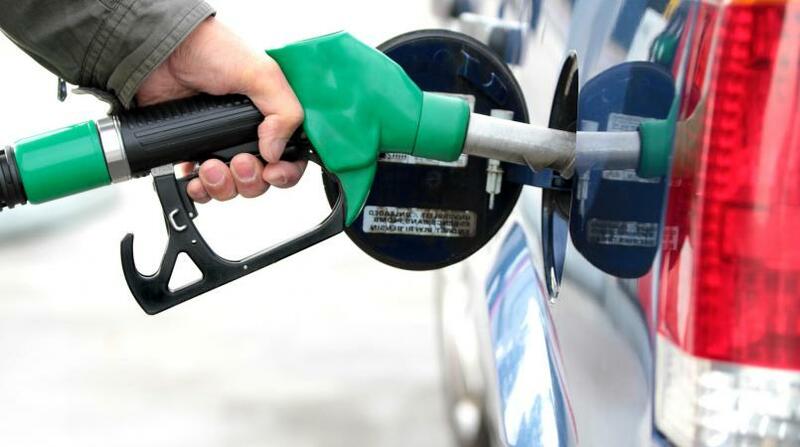 An increase of $0.83 to the prices of 87 and 90-octane gasoline effective Thursday, has pushed the prices of the commodities to all-time highs locally. 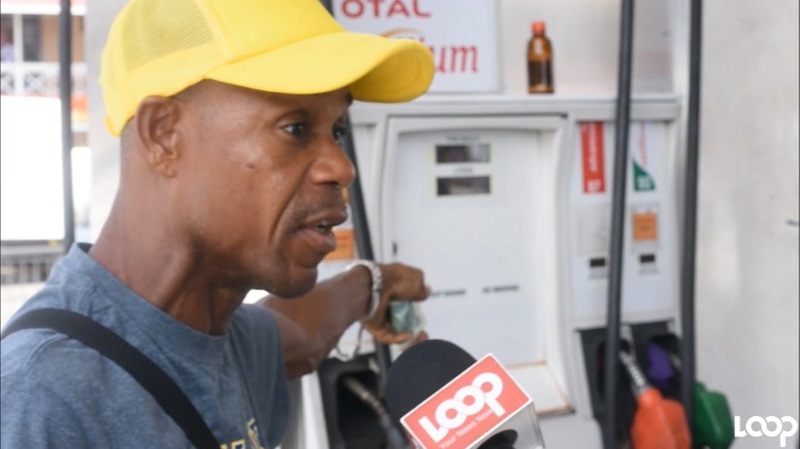 Based on the latest costs announced on Wednesday by the state-owned oil refinery, Petrojam, 87 and 90-octane gasoline will now sell for $135.86 and $138.69 per litre, respectively. 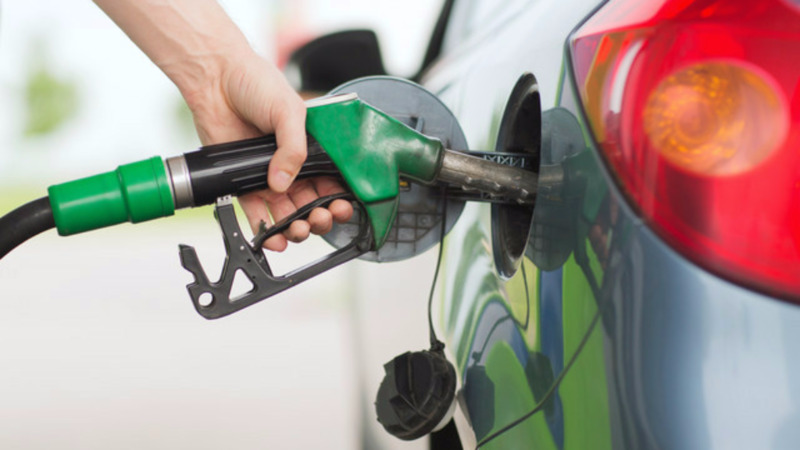 Automotive diesel oil will be increased by $0.21 per litre, and will now sell for $134.91, while ultra-low sulphur diesel is up $0.37, and will be sold for $139.70 per litre. Meanwhile, propane cooking gas will move up by $1.76, to sell for $52.87, while butane will go up by $2.80, to sell for $59.46 per litre.